CAN I COME IF I DON’T ATTEND REDEEMER CHURCH? 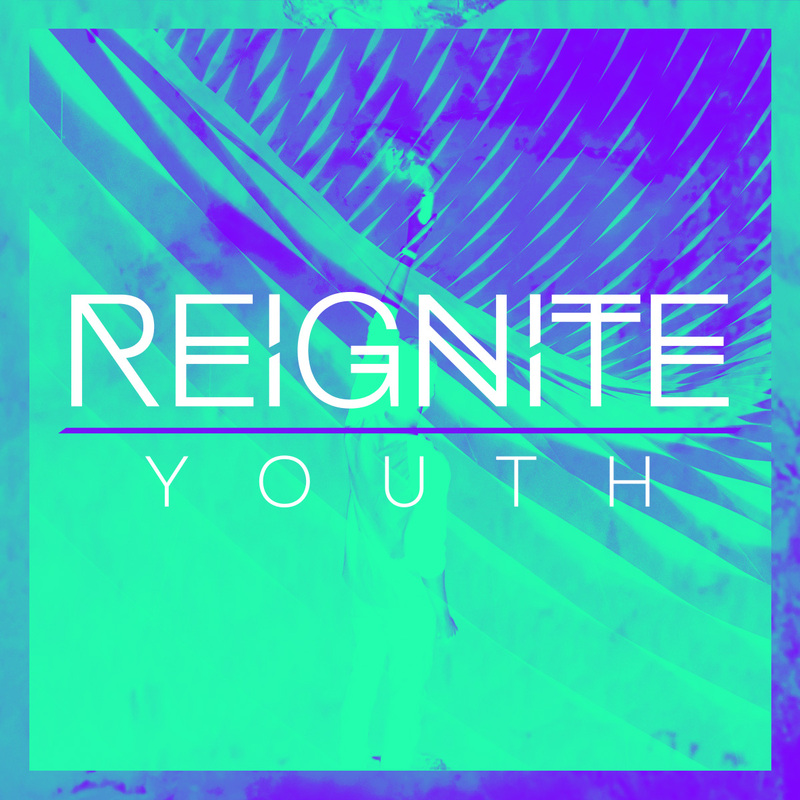 Our youth ministry is all about REIGNITING a fire in our youth for God. Whether worshiping, studying the Bible, engaging in group discussions, playing games, or heading out for some ice cream together, this group of young adults feels the fire of Christ in their lives! The group is dynamic and inviting – it’s certainly a place to feel right at home and part of a family. Your youth will be begging to come back again and again to REIGNITE their lives! Invite your friends and join us for an inspiring, relevant, and hopeful experience every Friday night. Our hope is that students discover their drive for a relationship with Christ and the vision for their own lives.